From the national maritime strike of 1890 to the violent dockside clashes of 1998, the waterfront has loomed large as a key battle site in Australian industrial relations. After Robert Menzies was swept to power on a wave of anti-communist sentiment in 1949, it emerged as the nation's own Cold War frontline. 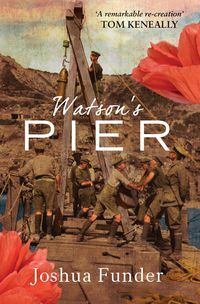 By 1950, Australia's wharves were plagued by problems, including inefficient management, backward methods and archaic equipment. As on-going hostility between waterside workers and employers erupted in conflicts over pay and conditions, the government did not hesitate to play on public paranoia. All problems, it claimed, were caused by Kremlin-controlled union leaders intent on crippling the Australian economy. Allegations abounded that wharfies were involved in a communist take-over plot, that their overtime bans were planned in Moscow, that they might plant atomic bombs in Australian ports. But what were the real issues? Tom Sheridan goes beyond the propaganda of the era to reveal for the first time the true causes of waterfront unrest. 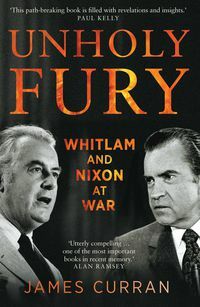 He depicts the distinctive cultures of shipowners and wharfies and explores the complex role played by government through the relationships between Menzies and his labour ministers, Harold Holt and Billy McMahon. 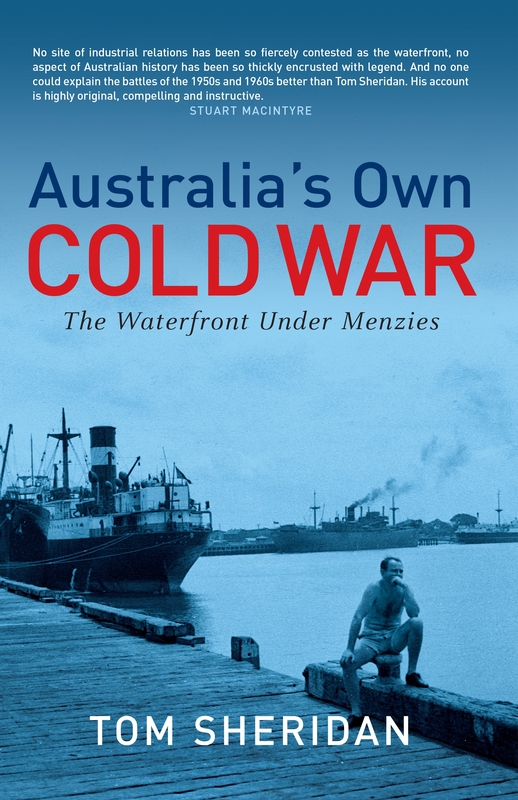 In a compelling story of strikes, lockouts, troop intervention, ASIO surveillance and secret plots and counter-plots, Sheridan vividly captures the drama of the waterfront under Menzies. Tom Sheridan is a former Reader and now Visiting Research Fellow in the School of Economics at the University of Adelaide. 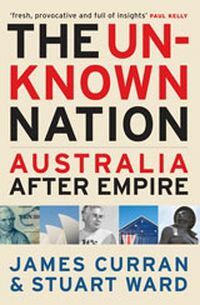 His research has focused on Australian industrial relations in the mid-twentieth century. 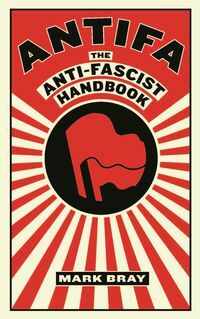 Previous publications include Mindful Militants: The Amalgamated Engineering Union in Australia, 1920-1972 and Division of Labour: Industrial Relations in the Chifley Years, 1945-49.